A new ranking proclaims one suburban city the top place to live in the United States. 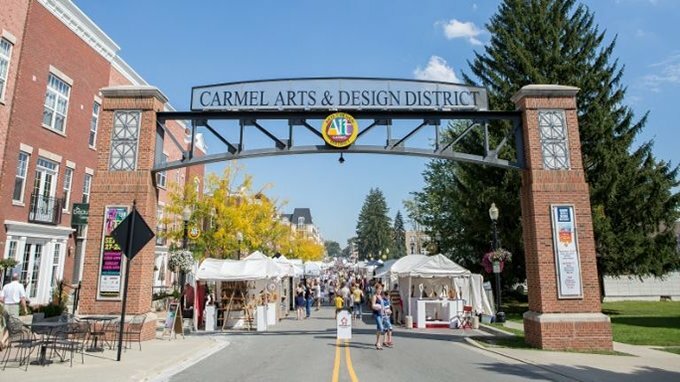 The 86,000 residents of the city of Carmel, Indiana have a reason to celebrate today. Their suburban community just north of Indianapolis was just named the best place to live in the entire United States. It’s not the first time the city has received such an honor, though. CNN Money magazine dubbed it the best place to live in America back in 2012, but that ranking was specifically focused on cities ranging from 50,000 to 300,000 in population.